Finding Jake really gripped me from the first page. So much so that I read it in a couple of hours! Other reviewers have compared this to “We need to talk about Kevin” I suppose the comparison was inevitable considering the stories are very similar. I suppose I would refer to Finding Jake as a Young Adult version of “We need to talk about Kevin”. That's not to say it's dumbed down in anyway. Its just going to be easier for a younger reader to relate to the writing. The story is told by Simon, Jake's stay at home dad. Simon is struggling in his new role and is constantly worried about either suffocating Jake or not spending enough time with him. 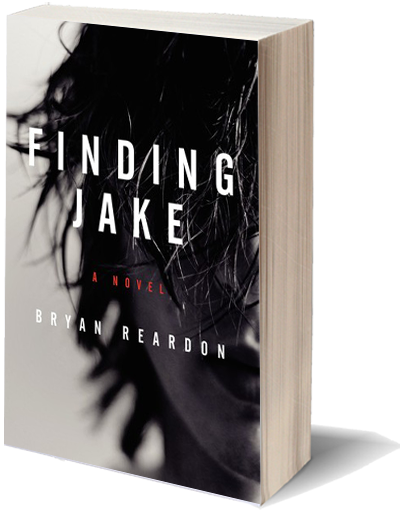 The story skips back and forth between Jake's childhood and the moments and days after the shooting at the school. 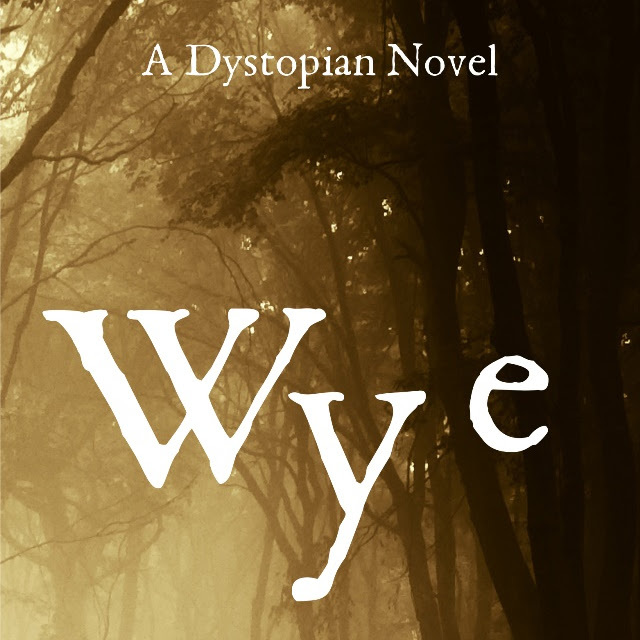 The chapters are paced very well which made it quite hard to put down. a child will choose his or her own path. During the events the local community are anything but supportive. Even though Jake has been missing since the shooting and there is little evidence to actually tie him to the crime the mob still descends to condemn Simon and his wife. How could they not have known? Surely this could have been prevented if they had “kept a better eye on him” . As the story concludes the community realizes that they story was not so straight forward. The shy quiet child always seems to suddenly then to be “odd” and distant when the reality it that they are just shy and reserved. The letter at the end from the young teen to Simon's dad was really heartbreaking and was a perfect example of why we shouldn't be so quick to judge and jump on the side of the media in cases like this. "When the British Empire sets its sights on India in the mid-nineteenth century, it expects a quick and easy conquest. India is fractured and divided into kingdoms, each independent and wary of one another, seemingly no match for the might of the English. But when they arrive in the Kingdom of Jhansi, the British army is met with a surprising challenge. 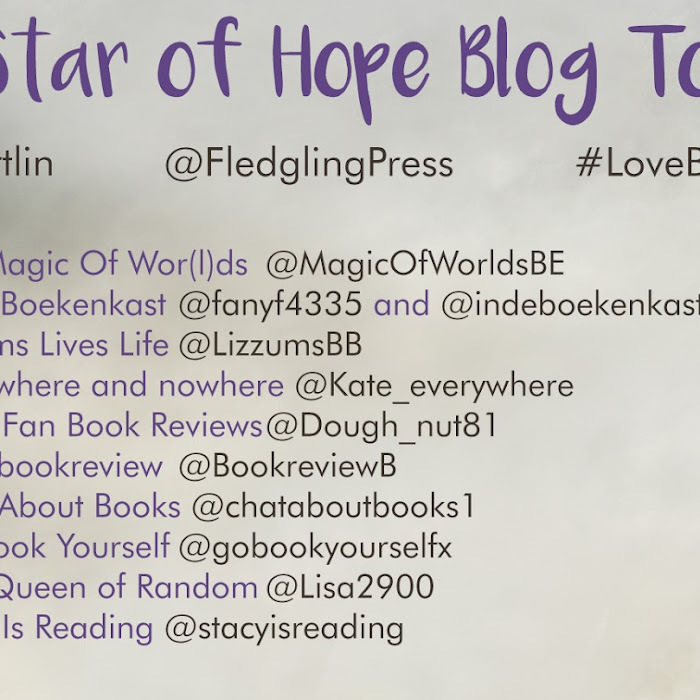 I am delighted to announce that I have been given the opportunity to host a giveaway! 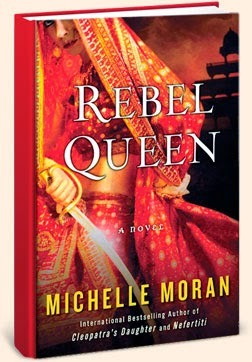 Up for grabs is a signed copy of Rebel Queen and a Beautiful piece of jewelry hand picked by the author herself on one of her recent trips to India. Even better, the contest is open worldwide! A Huge thank you to the Author for sponsoring this Giveaway! Didn't enjoy this one at all unfortunately. It really fell short for me. "You don't remember her-but she remembers you"
Her is supposed to be a psychological thriller but it's about as thrilling as a puddle really. It lacks any sort of suspense and I really didn't care about either of the women. I found Nina to be petty and pathetic rather than threatening. Same with Emma. 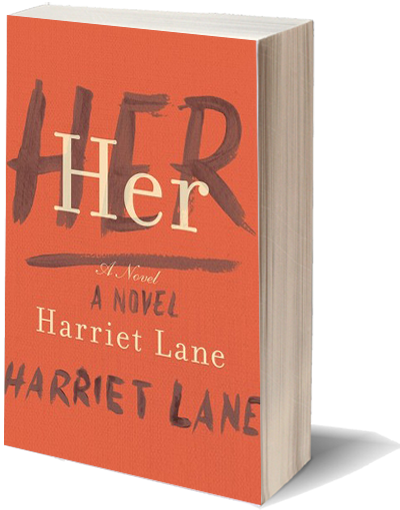 The events in the book are told separately by each woman. This had potential. The author should have delved deep into each psyche to find out what makes each woman tick. This didn't happen. Reading the same event twice turned out to be just boring and drawn out. I kept waiting for something significant to happen but it never did. As for the ending. I found it to be poorly written and predictable. All in all Her was just to tame for me. Im starting to think that Fingersmith was a fluke. It's one of my favorite books of all time yet any book by Waters that I've read since hasn't even come close to its magnificence. 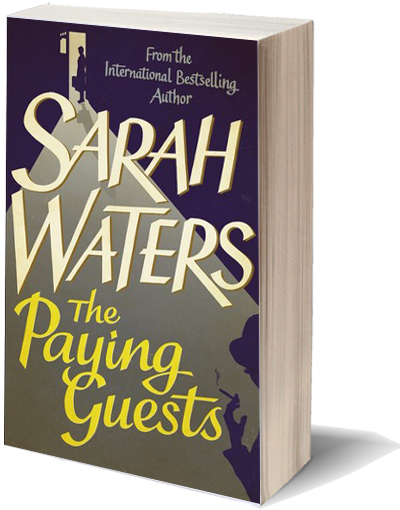 The Paying Guests was just downright boring. Francis and her mother decide that they should rent out rooms in their house to earn extra money. Enter Lillian and Leonard barber. Que pages and pages of mundane badly written day to day activities that add nothing to the overall story. Because there is no over all story. Not one that needed over 570 pages to tell anyway. Then something does finally happen at around the 70% mark. The only problem is it's so utterly predicable. If you've read even one Sarah Waters novel before then you'll know whats going to happen. It also wasn't really believable because she spends so much of the book describing mundane details rather than building relationships between the characters.